Co-Founder of the Newark Legal Center Susan Johnson is currently a court attendant with the Alameda County Superior Court. She completed the Cal State University Paralegal Program certified by the State of California. 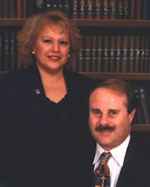 She provided over 20 years of experience in assistance with Divorce, Bankruptcy, Legal Document Preparation and Processing Service. 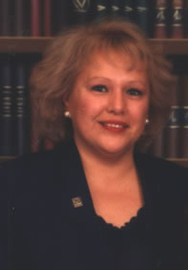 Sue Johnson also served the City of Newark as Coucil Member for 22 years. Free and confidential 30 minute in office consultation.